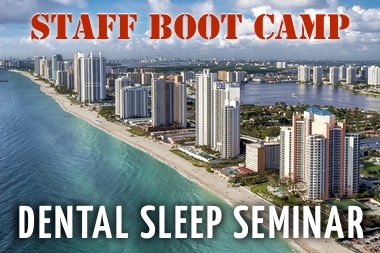 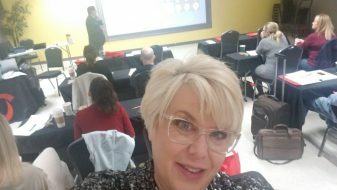 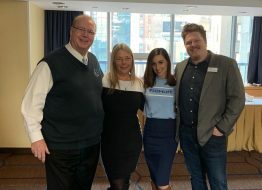 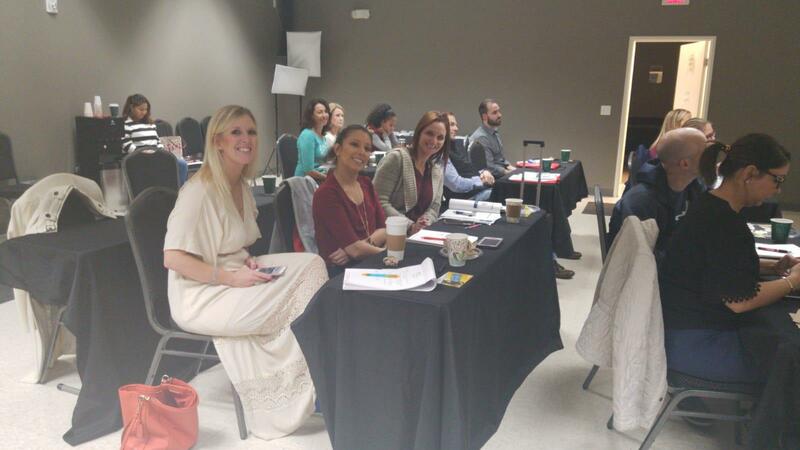 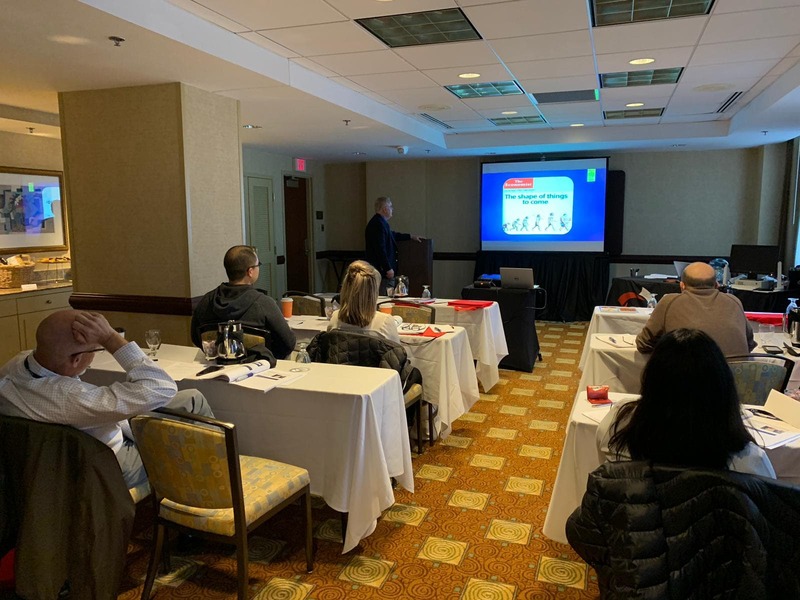 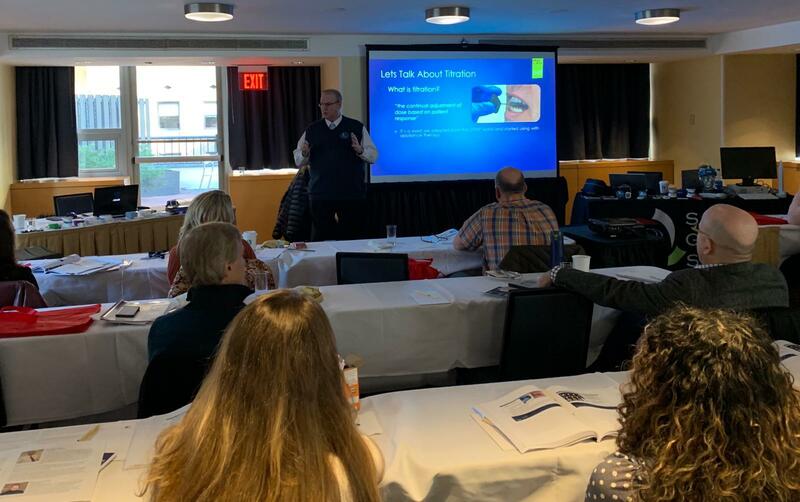 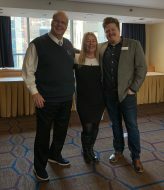 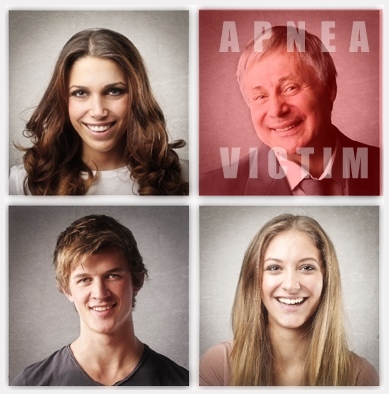 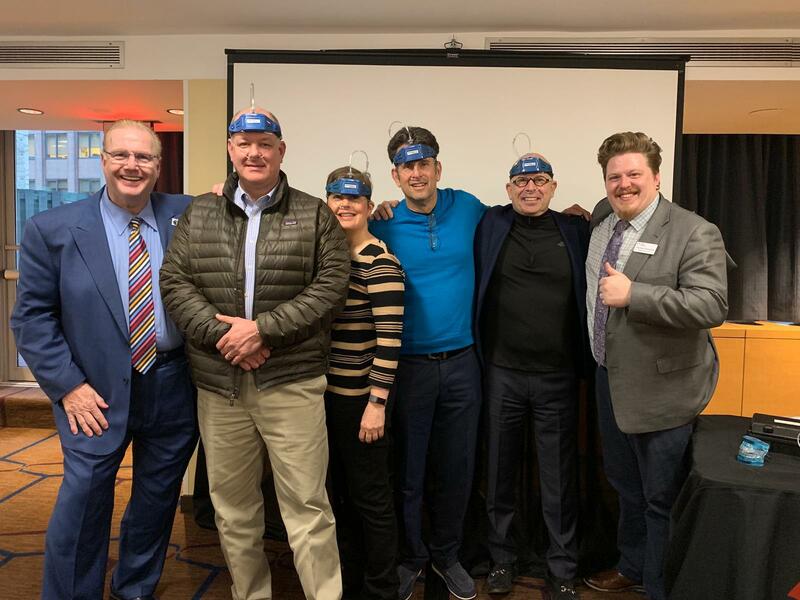 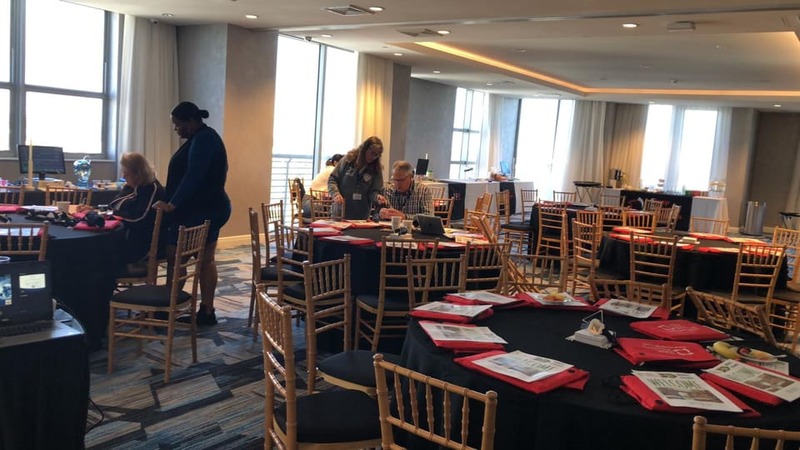 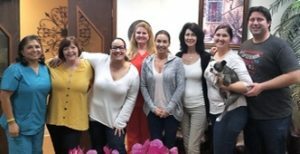 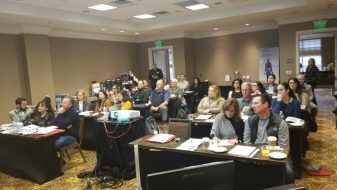 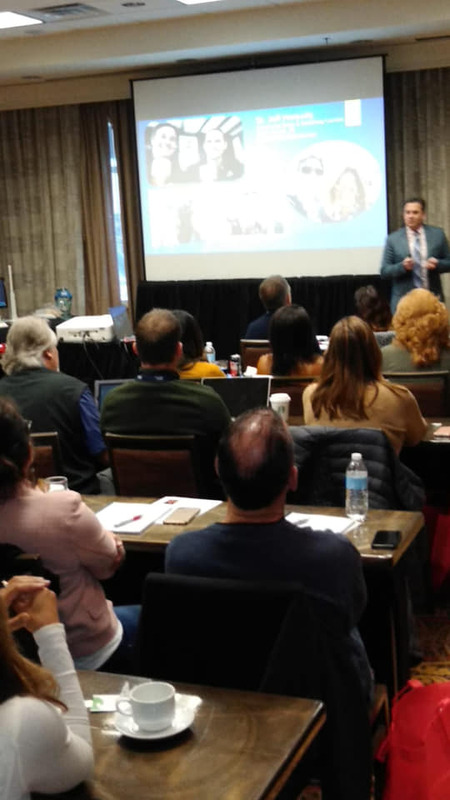 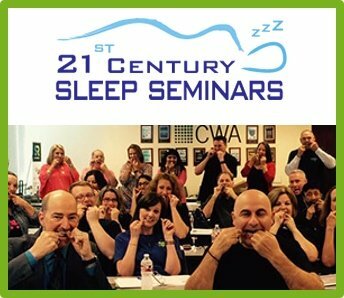 For over ten years Sleep Group Solutions has trained Dentists nationwide on how to properly implement a patient friendly Dental Sleep Medicine program in their practices. 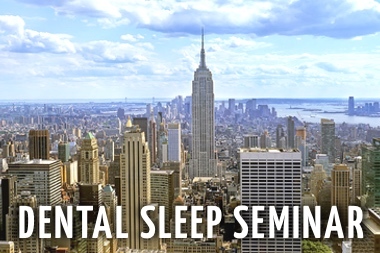 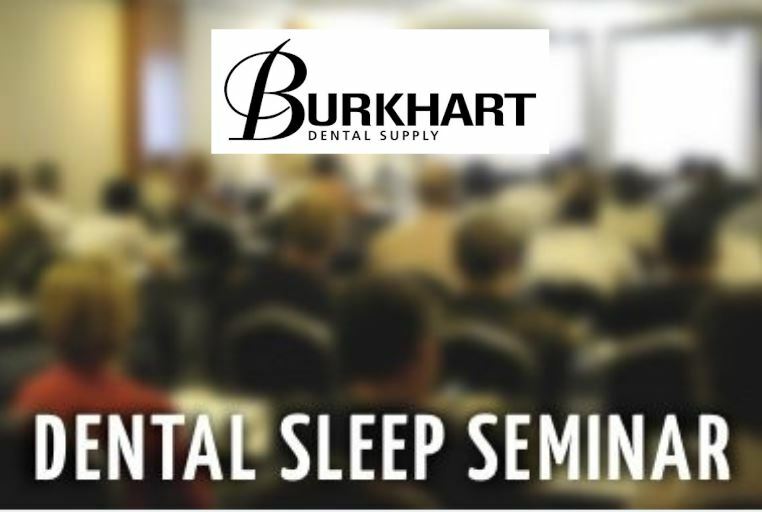 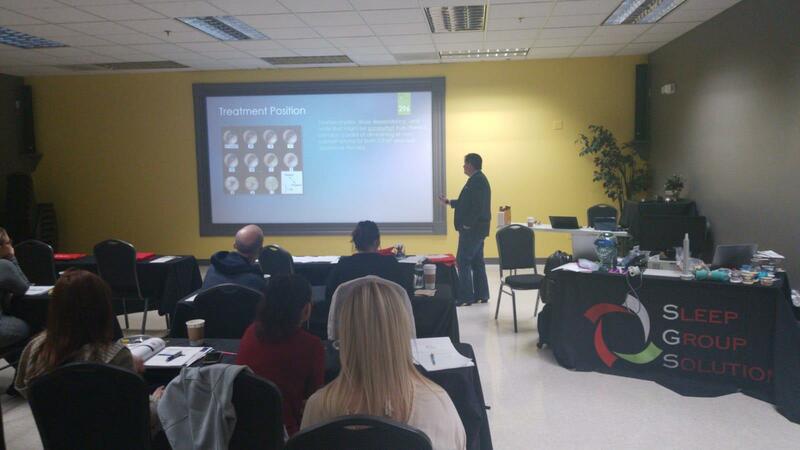 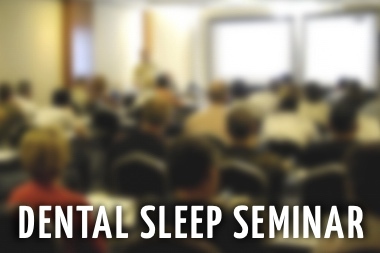 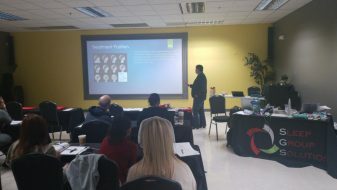 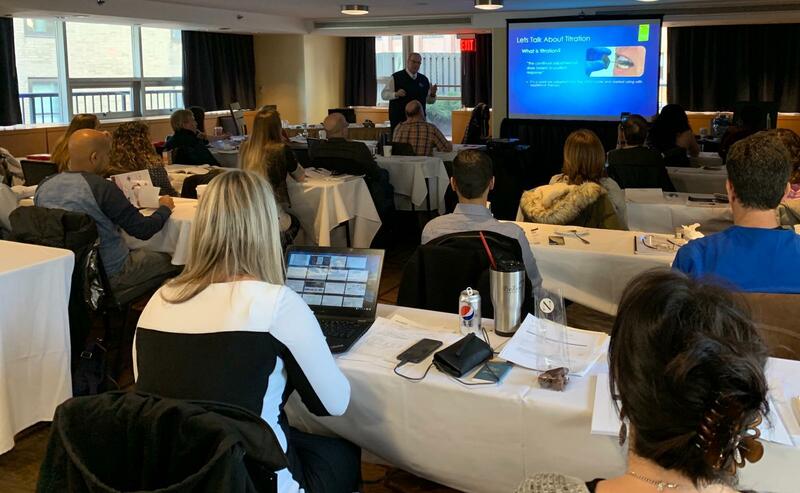 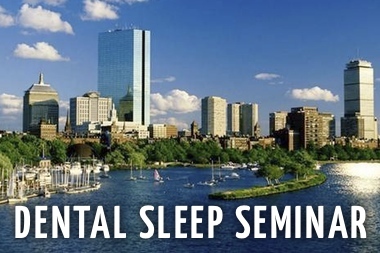 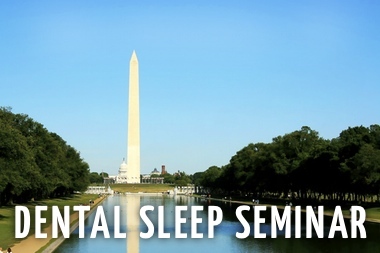 Pioneers in Dental Sleep Medicine Education, instrumentation and in-office training SGS offers the industry’s most comprehensive selection of CE seminars. 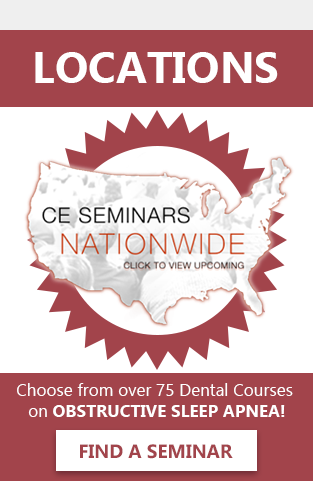 With over 75 dental CE courses every year SGS is the nation’s largest provider of dental sleep medicine continuing education.